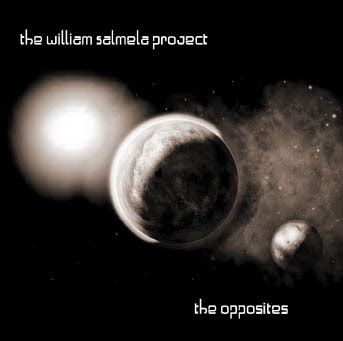 The Opposites is the first William Salmela Project album. It was released in 2011 as a special edition, as the tracks were originally finished in 2006. The album is a balanced combination of peaceful, atmospheric music with opposite uptempo and aggressive moments. Half of the tracks were originally composed in the early 2000's, so the album is also a combination of old and new, all produced with cutting edge sounds. The beats are big and the soundscapes beautiful. The Opposites was made with all digital synthesizers, Korg Trinity (with SOLO-TRI) / Triton Extreme (with MOSS), Access Virus b and software synths and samplers from Native Instruments. Some synth parts were re-recorded with vintage analog synths during the finishing process. The Opposites was made during 2,5 years in two different addresses. 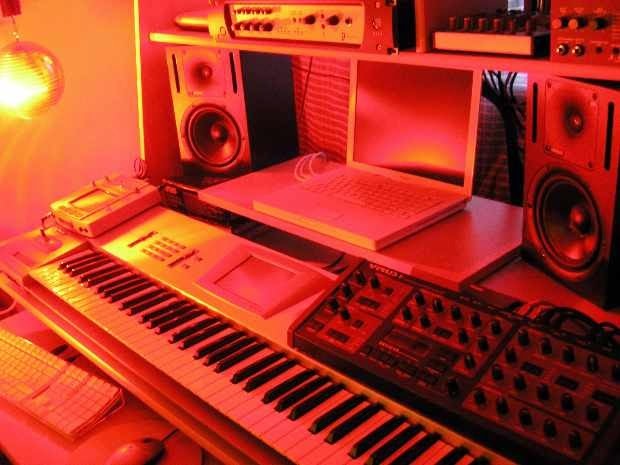 Pictured is the first studio-setup.